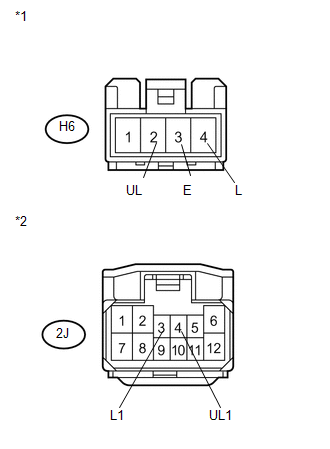 The main body ECU (driver side junction block assembly) receives switch signals from the door control switch and activates the door lock motor on each door according to these signals. 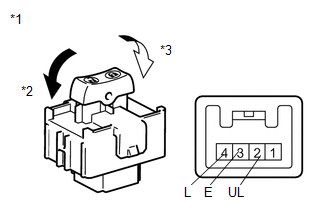 (a) Remove the door control switch assembly (See page ). (a) Disconnect the 2J driver side junction block connector.